Lita returns from her "trip" to join Taran for a catch-up of the episodes they missed as well as a full recap of the Miami City Finals! They discuss beards, Taran proves he was right, and they talk about obstacles & stuff. Taran & Lita discuss Isaac Caldiero's return to American Ninja Warrior and ferociously debate the accuracy of the Sha Na Na count. 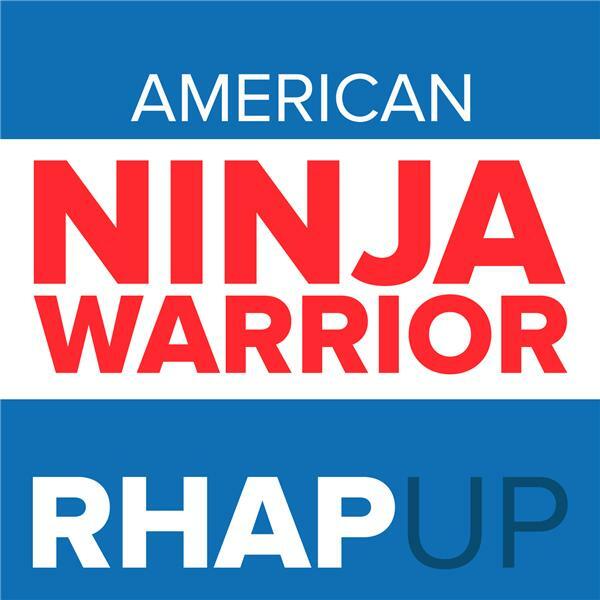 Taran & Lita discuss the runs of top ninjas, Jessie Graff & Drew Drechel on the third episode of American Ninja Warrior! They also debate cheese vs bread, goats, and Taran tries to avoid the effects of sleep deprivation. Taran & Lita discuss the dinosaur-filled LA Qualifier with a discussion of movie stars, oceans, Mega Walls, and doorknobs.